We featured Twelve Girls Band back in August 2008. Here’s another video from the said band entitled Butterfly. Seven Gao is the stage name of Gao Yayuan. She is a Chinese pop singer who was born on February 20, 1982. Lazy Mutha Fucka or LMF, is a Chinese hip hop group. LMF was formed in 1993. 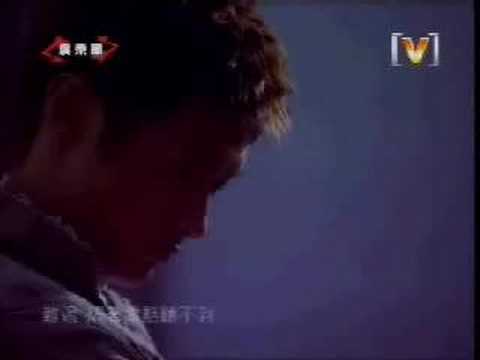 Shawn Yue is a singer and actor from Hong Kong. He was born on November 13, 1981. You are currently browsing the Chinese Music weblog archives for March, 2012.